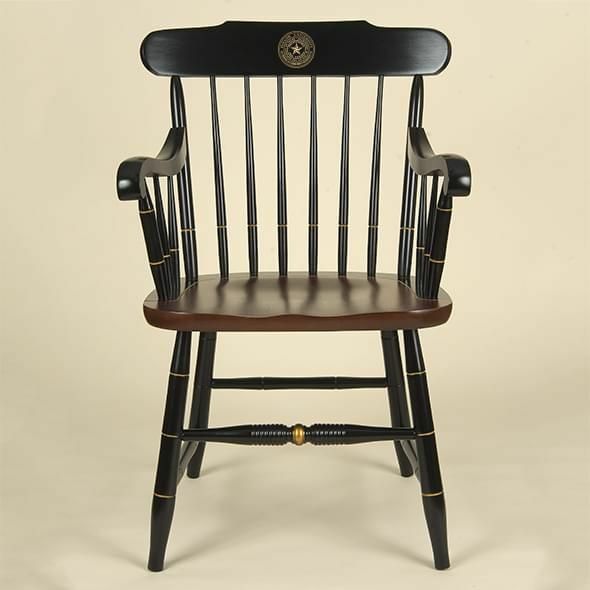 The hand-crafted Baylor University Captain's chair is a true American original and a one-of-a-kind reminder of your Baylor days. 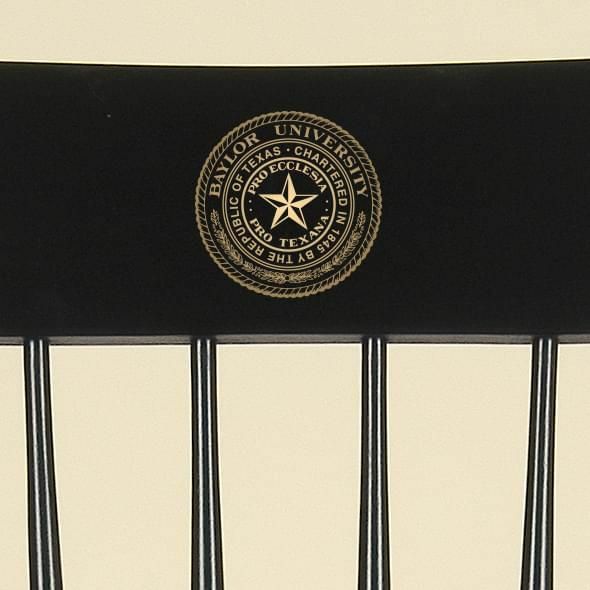 Each commemorative chair is finely detailed with the Baylor Logo on solid maple hardwood. 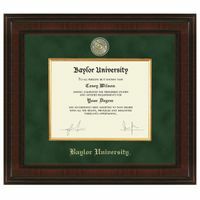 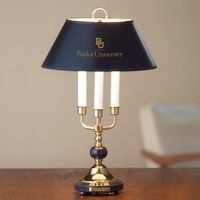 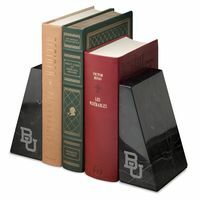 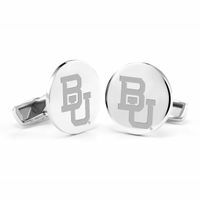 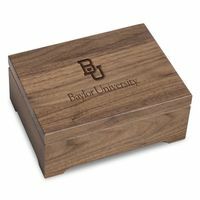 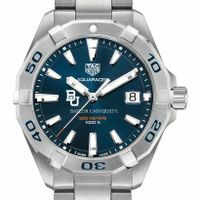 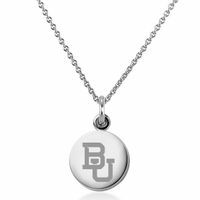 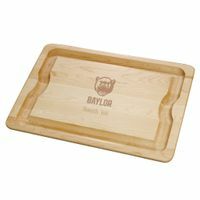 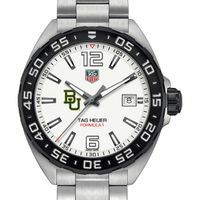 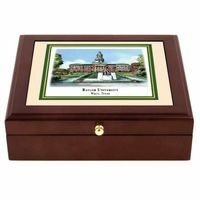 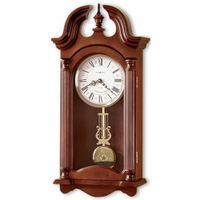 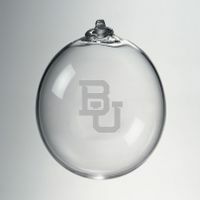 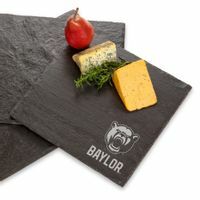 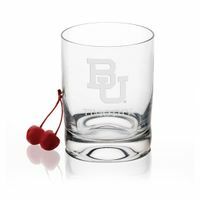 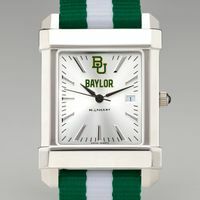 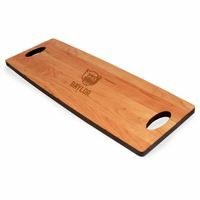 Baylor University Graduation Gift featured selection.